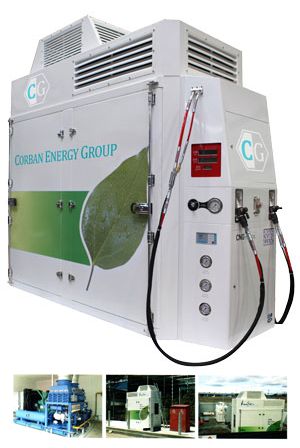 Corban Energy Group and its engineering team has more than 40 years of experience in designing and constructing complete CNG fueling stations. Our group has manufactured more than 6,000 industrial and CNG compressors. Corban provides the equipment to operate over 1,380 stations worldwide. Corban helps truck fleet operators build compressed natural gas (CNG) fueling stations both for their own use and for use by the general public. Our team builds complete, state-of-the-art CNG fueling stations. We also offer all of the essential station-building services such as station design, permitting, procurement, construction, installation, start-up, commissioning, and operator training. 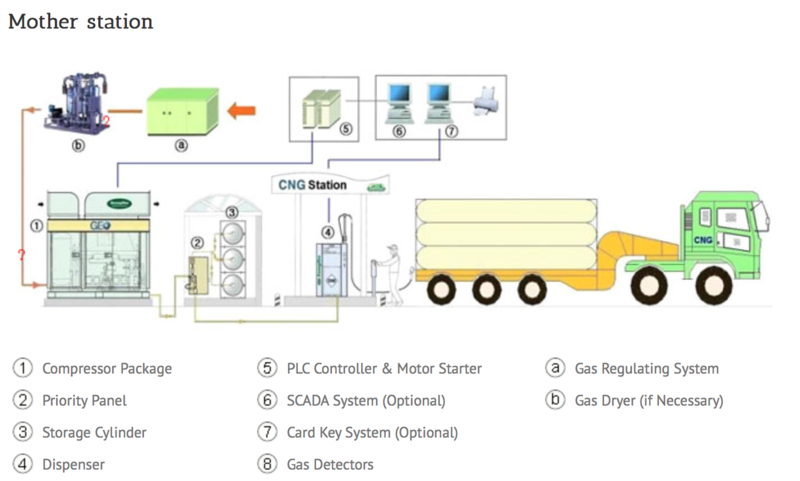 Our engineering team, with over 40 years of designing, constructing, and servicing experience, is equipped with the knowledge to provide a complete solution for your CNG fueling station. 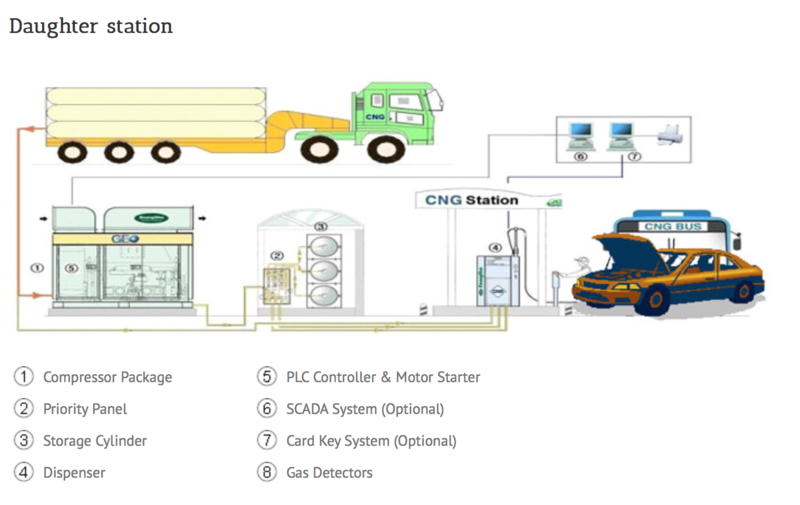 We are capable of creating comprehensive plans for complete CNG station design, and manufacturing the equipment necessary for new stations, or for those that already exist. Ready to construct your own station? Contact our office to be connect with our engineering team for a brief survey and any questions you may have. After all of the necessary surveying is completed, Corban will handle the rest to begin your station construction. Each station is equipped with a compressor, a number of dispensers, a gas dryer, and storage vessels, all of which are chosen according to the specific details of the operation. We will also choose the right add-on accessories for your station to increase its efficiency and overall performance. After construction of the station, Corban will also provide all of the necessary training and management for staff, as well as conduct numerous tests to ensure that the operation is functioning as intended. For details regarding pricing and equipment specifications, contact us using our submission form here or by giving us a call. 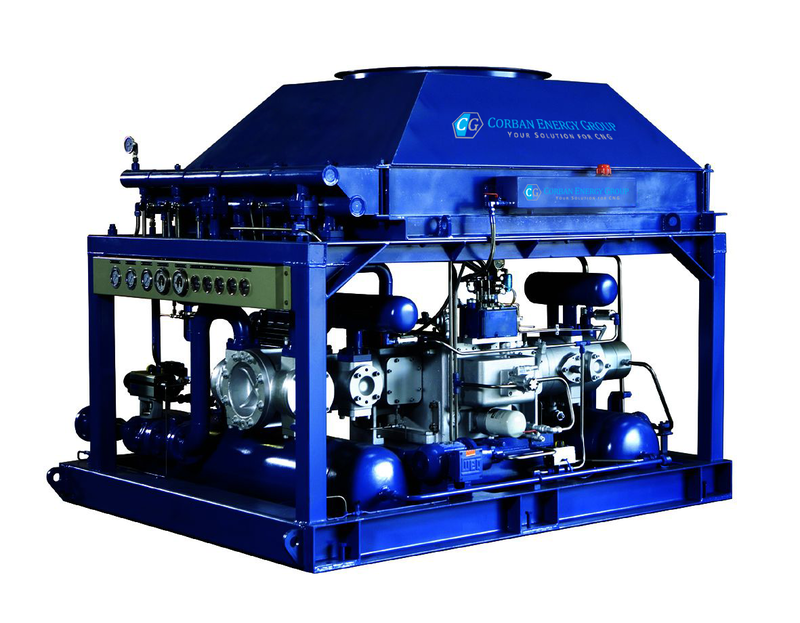 Corban Energy Group is the North American partner of South Korean company, KwangShin Co. Ltd. Our team has manufactured more than 6,000 compressor units which are used globally. 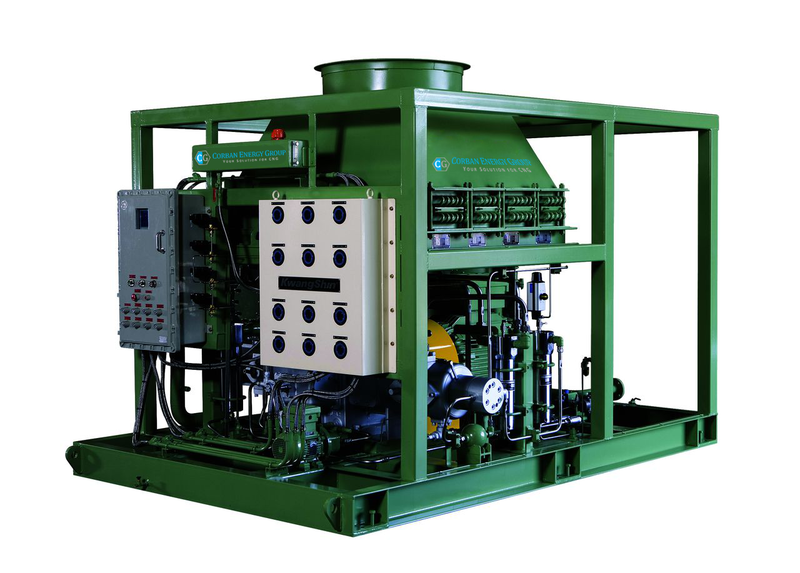 The purpose of the CNG compressor is to compress the low pressure gas from the incoming feed line to high pressure (250 bar) gas then deliver to the storage tanks or the dispenser. 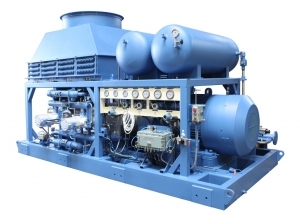 With our design, the CNG compressor has a device which blows down the high-pressure gas remaining at each pipe and heat exchangers, when the compressor is stopped. 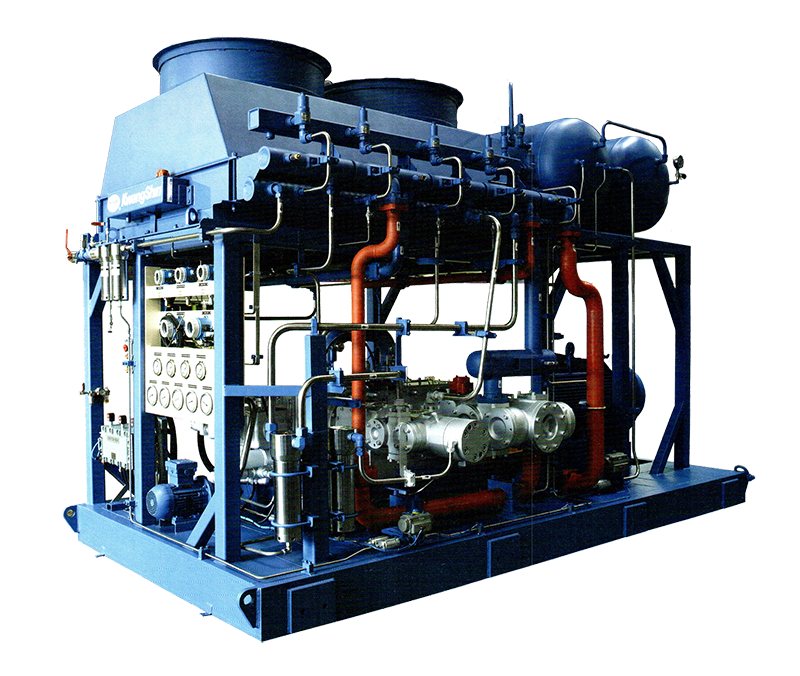 Equipped with a heat exchanger, any temperature rise caused by the heat generated when the gas is compressed to high-pressure is decreased, as well as a filter that removes potential foreign materials. 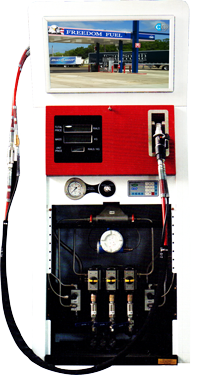 Compressor unit, storage cylinders, priority fill panel, dispenser, and control cabinet are located in a single enclosure which requires about 6.5m² in total space. It only requires a connection to a natural gas pipeline and electricity power source to be functional. Just a single compressor without any accessories and enclosure is also possible.